If there's one thing DC doesn't need it's yet another mediocre lunch place serving up subpar salads and bowls. My favorite restaurant of the year, Leon, I'm happy to report, is a refreshing and fun break from the city's sleepy lunchtime food scene. 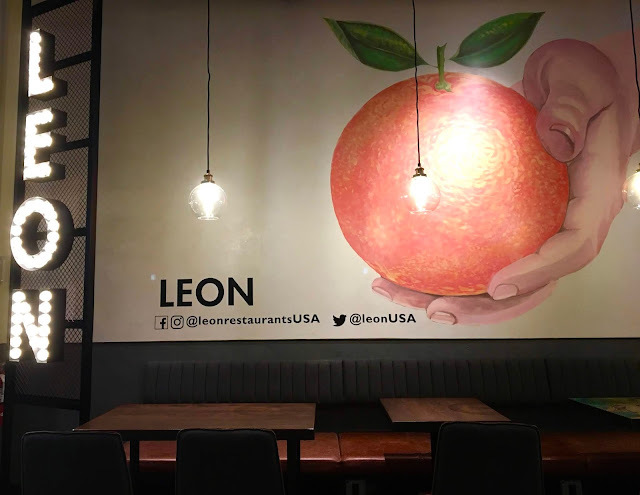 With a quirky, charming atmosphere and menu laden with gluten-free options, Leon is an rare breed of fast food purveyors where the food is actually good and the prices affordable. 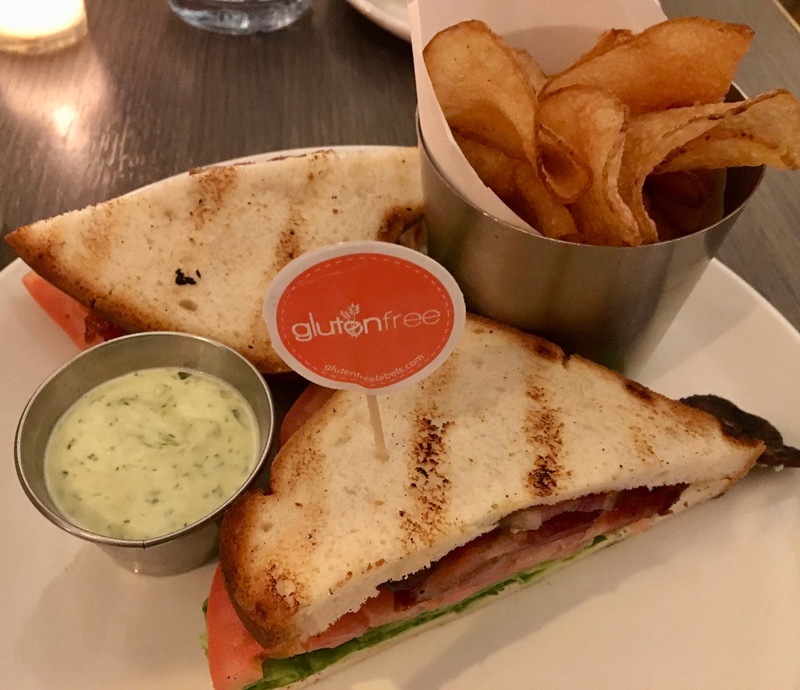 Leon checks all the boxes when it comes to flavor, quality, and experience, and I look forwarding to frequenting them in 2019 when this British export open a second location in Mount Vernon Square. A close second for my favorite restaurant experience of the year goes to Friedman's. Their Theater District location, steps from the heart of Times Square, has become my official dinner stop before or after seeing a Broadway show. With a menu that features gluten-free versions of hard-to-find delicacies such as potstickers and fried chicken, eating at Friedman's is like stepping through the looking glass into a world where dining out is fear-free. Whether stopping by for brunch, lunch, or dinner, every meal I have enjoyed there this year has been memorable and a hit with friends and family alike. Before I had to go gluten-free, subs were hands down my favorite fast food growing up. Although I've found ways to build my own subs at home, I sorely missed the feeling of normalcy that went along with the simple act of visiting a sub shop. 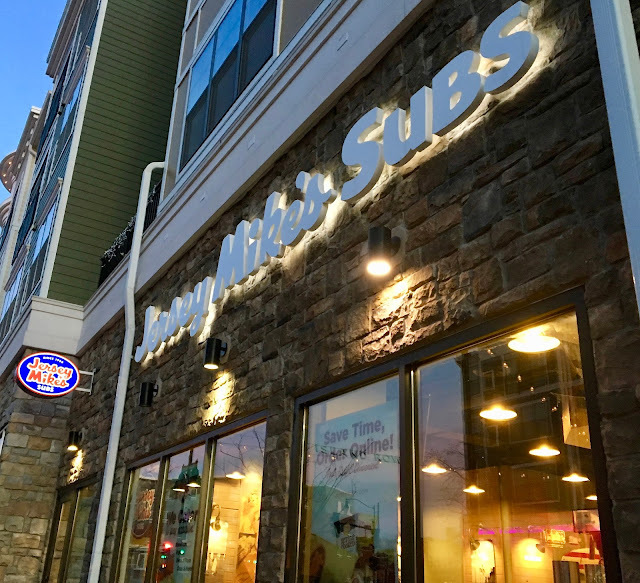 Luckily, Jersey Mike's Subs did their homework when it comes to gluten-free best practices and proved that they were serious about crafting the best gluten-free subs out there. During my many travels this year, Jersey Mike's locations around the country have had my back and helped me eat safely and healthily while on the go and deserve a sincere kudos for setting the standard for accommodating gluten-free diners. File Gorsha Ethiopian in Washington DC's Union Market as my favorite surprise find of the year. 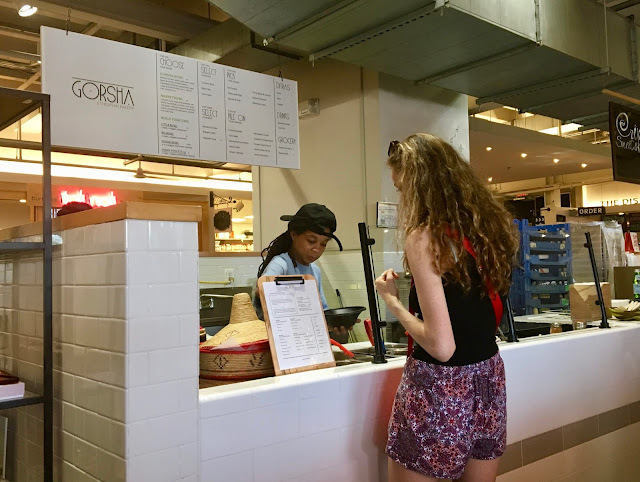 As a newbie to this style of cuisine, Gorsha's welcoming staff and 99% gluten-free menu won me over and impressed me with the quality and flavor of the food. With options for meat-eating and veg-based foodies alike, eating at Gorsha was a perfect introduction to Ethiopian fare and proves that expanding your culinary boundaries can happen right in your own backyard. 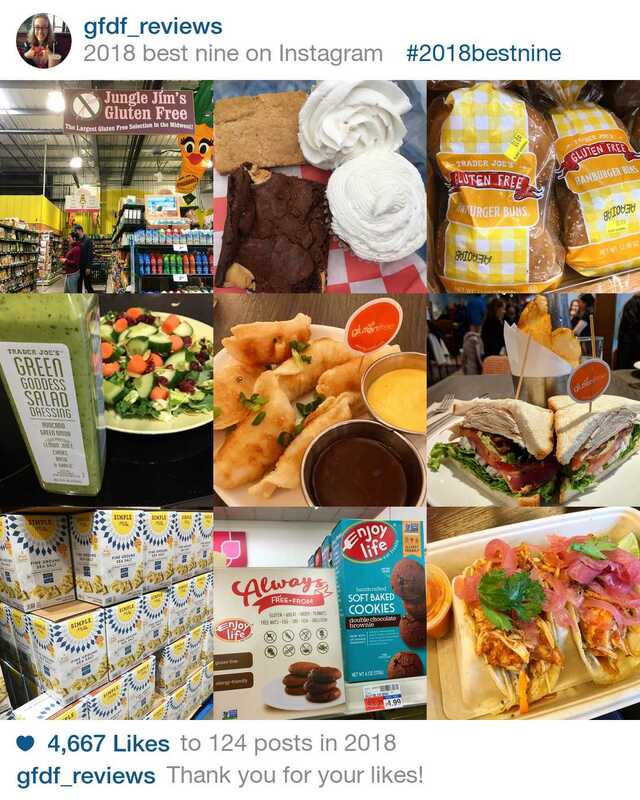 You know that scene in Willy Wonka and the Chocolate Factory when Gene Wilder is singing "Pure Imagination" and everything in the scenery is edible? Well that's what visiting New York City's NoGlu is like. 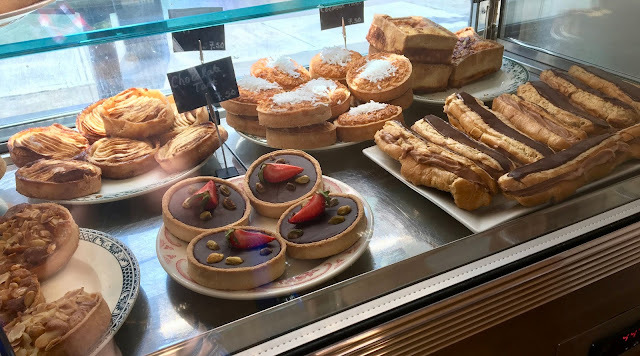 All of the jaw-dropping pastries in this bakery are gluten-free, and dairy-free folks have lots of options as well. Enjoying sweet and savory baked goods alike, the thing that sticks with me from my NoGlu visits this year is the pure and simple joy of eating one of their fresh-baked baguettes. I hope 2019 brings you health and happiness, and can only imagine what new restaurants and game changing products will be introduced in the year ahead. The gluten-free and dairy-free scene just keeps getting better and better, and I hope that trajectory continues and we have many more "I can't believe I get to eat this again" moments. In the year ahead, I look forward to continuing to share the best gluten and dairy-free restaurants and products with you via the blog and social media, and especially look forward to my first venture abroad as I share finds from my upcoming trip to London. Stay tuned! 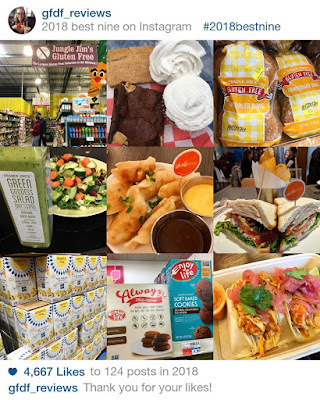 In the spirit of reflection, share your favorite products and restaurants in the comments to celebrate the best gluten-free and dairy-free discoveries of 2018.